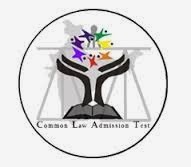 Gujarat National Law University (GNLU), convener of CLAT 2014 has issued the notification announcing the application date for the Common Law Admission Test (CLAT) 2014 exam. CLAT exam is the base for admission to many National Law Institutes. The Information Brochure and Application Form will be available from January 2014. The CLAT offers students option to take test for getting admission to UG course or go for PG course. The eligibility criteria for both the courses are given below. • The candidates belonging to Indian Nationality only can apply for taking CLAT exam. • The age of candidate should not be more than 20 years in case of General/OBC/PWD and 22 years for SC/ST as on 1 July, 2014. • The candidate should have passed HSC or equivalent with min of 45% marks and 40% in case of SC/ST candidates. • Candidates appearing in the qualifying exam in March/April 2014 can also apply. • The candidate should have passed LLB/five year integrated LLB or equivalent course with min of 55% marks for General/OBC category and 50% in case of SC/ST candidates. The candidates can download the Information Brochure of CLAT 2014 from the CLAT website www.clat.ac.in. 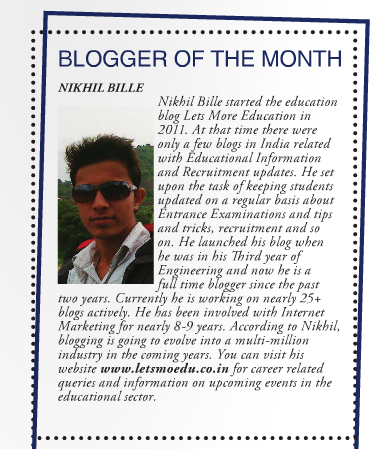 The brochure can also be downloaded from the website of member NLUs. The application form will be available for fill up purpose from 01 Jan 2014. The candidates can download the notification for guidelines of filling the form at www.gnlu.ac.in. The fee needs to be paid after submitting the application form. For General/OBC/PWD candidates a amount of Rs.4000/- is to be paid while submitting the application form. For SC/ST candidates the fees is Rs.3500/-. The candidates will be selected on the bases of marks scored in CLAT 2014. In case of tie, marks scored in Legal Aptitude will be considered. Higher aged candidates will be preferred. The CLAT for this year will be conducted by GNLU. Candidates who want to seek any information about CLAT 2014 should contact GNLU through any of the below means. Is CLAT only for admission to law colleges in Gujrat or National Law institutes are also part of it? can anyone tell me exam pattern for CLAT 2014?